One of the first horizontal spacecraft shooters ever. Anyone can see the resemblance with games like Gradius. This game was released for Arcades. 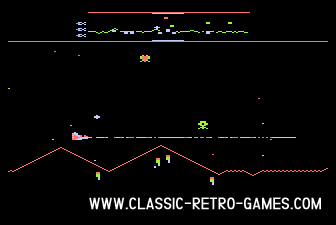 Enjoy this freeware Windows retro game. Download and play. Currently rated: 2.4 / 5 stars by 303 gamers.